What is Proof of Paternity? The Definition of "Proof of Paternity"
Proof of paternity is the process by which the state accepts a father's genetic connection to a given child. In some cases, paternity is proven through documentation such as the child's birth certificate. In other cases, proof of paternity is established when the court requires and processes DNA that demonstrates a proven genetic connection between the father and the child. In rare cases, no actual genetic connection is required. For example, say the parents reside in a state with presumption of paternity laws. In this case, all that may be needed to demonstrate paternity is the parents' marriage license and proof that the child was conceived during the duration of the marriage. For example, if the child is 24 months old, and the parents were legally married 33 months prior, the marriage license may be all that is required as proof of paternity. Due to the presumption of paternity laws, some men have been required to pay child support for children who were conceived outside of the marriage—and who are not genetically related to them—but who were conceived during the duration of the marriage. Unfortunately, proof of paternity documentation is not always simple. In fact, how to prove paternity will depend, in part, on whether you and your ex were married at the time your child was conceived. If you were married, your marriage license and (if applicable) any documents pertaining to a legal separation or divorce may suffice. As explained above, many states assume that when a child is conceived during a marriage, the husband must be the genetic father. 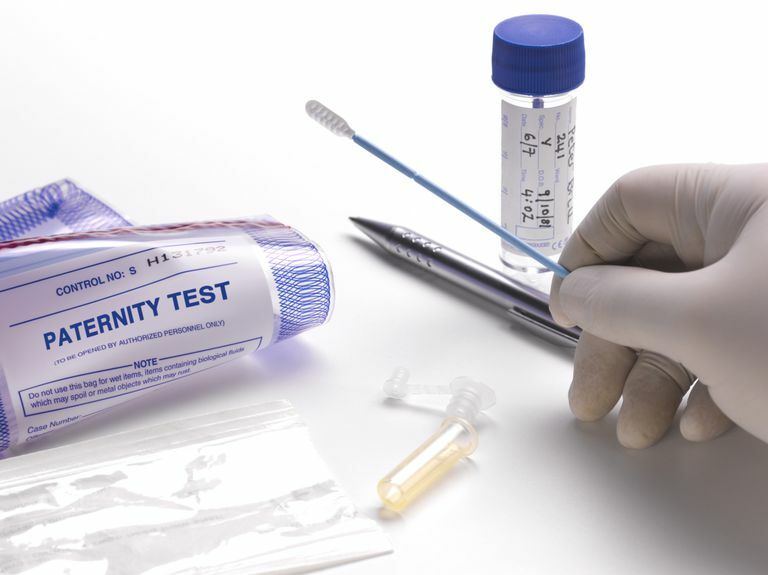 This is known as the presumption of paternity, and some states will not even perform genetic testing if the mother was technically married at the time of conception. If you were not married at the time your child was conceived, or if you were never married, you'll want to bring a Declaration of Paternity (also known as an Acknowledgment of Paternity form) or an affidavit of paternity with you to your appointment with the state. In the event that such documentation cannot be provided, the state—through the Office of Child Support Enforcement—will require the presumptive father to submit to DNA testing to determine whether there is a genetic connection. In such cases, the DNA results themselves become proof of paternity.